I uploaded a new video to my channel this week featuring a special guest, my mum! 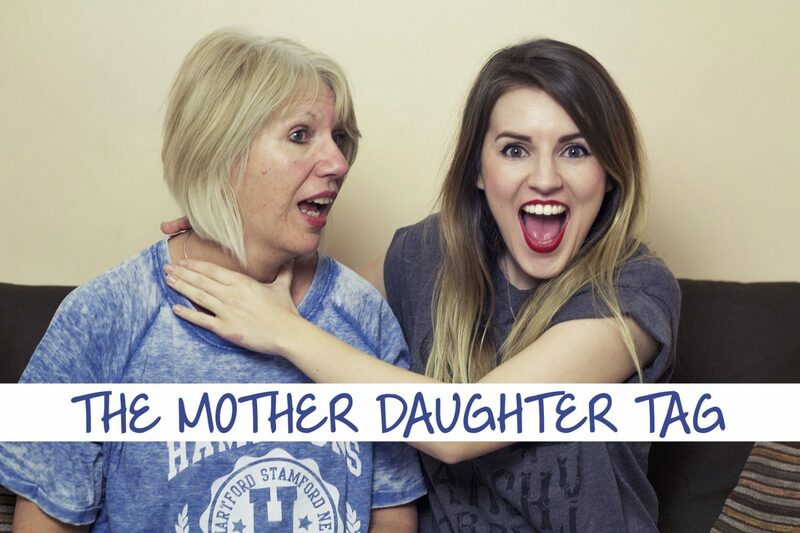 We did the mother daughter tag together, a bit of a belated Mothers Day video sort of. For all the questions and links etc then head over to my channel or watch below! Hope you enjoy it!